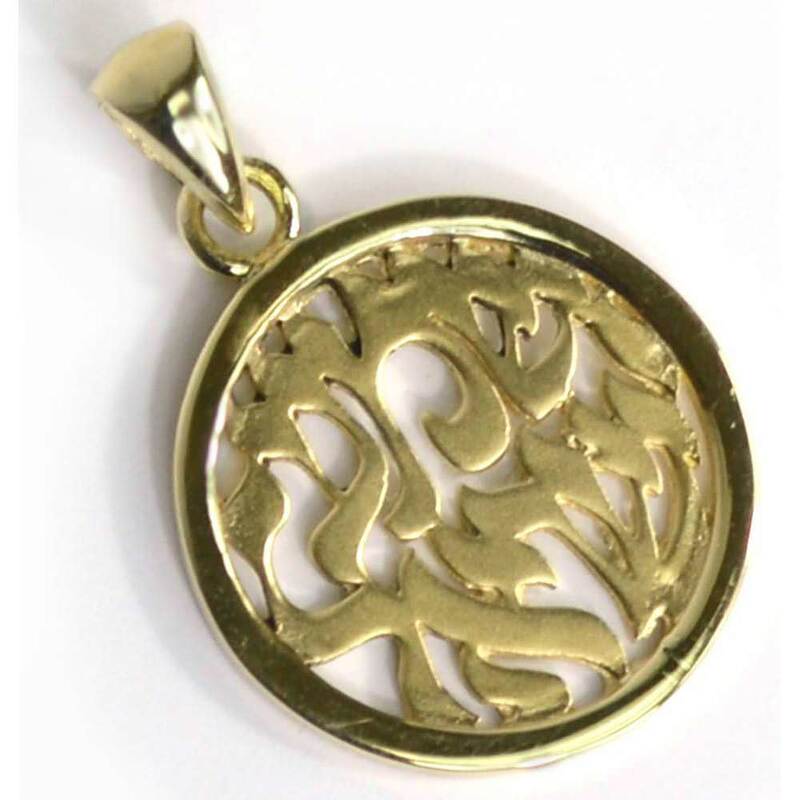 This 14k Yellow Gold Prayer Pendant Has A Circular Band On The Outside And The Inside Has A Detailed Construction Of The Hebrew Letters That Spell Out The Words "Shema Yisrael". Handcrafted In Israel By Ben Sadya, This Pendant Is Not Only Beautiful But Important As God Commands Us To Place These Words Upon Your Heart. The Solid Gold Pendant Is 7/8" Tall X 5/6" Wide. Shema Yisrael Is A Jewish Prayer That Is The Declaration Of Our Faith And Commitment To God. Considered One Of The Most Important Jewish Prayers, Part Of The Translation Of The Blessing States; "..... Place These Words Of Mine Upon Your Heart And Upon Your Soul, And Bind Them For A Sign On Your Hand, And They Shall Be For A Reminder Between Your Eyes. You Shall Teach Them To Your Children, To Speak Of Them When You Sit In Your House And When You Walk On The Road, When You Lie Down And When You Rise." 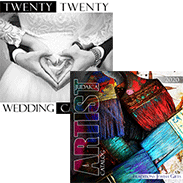 At Times This Item May Be Out Of Stock, Which Is Not Indicated On Our Website. 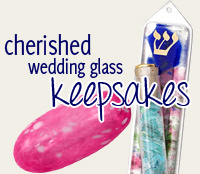 As This Piece Is Made In Israel, Delivery Can Take 2-4 Weeks If The Item Is Not Currently In Stock In Our Store. Please Contact Us If You Need This For A Specific Date. We Can Check Availability Or Offer Similar Suggestions That Are In Stock.